Susie has 20 years’ experience in the arts and culture sector, embedding arts and culture within regeneration settings, local communities and with young people. She is passionate about the potential of arts and culture to bring places to life and support social wellbeing. She has worked with local authority cultural service and developers, devising and implementing a strategic approach to cultural placemaking. She brings experience of arts commissioning, cultural strategy and policy, fundraising, research and project management. 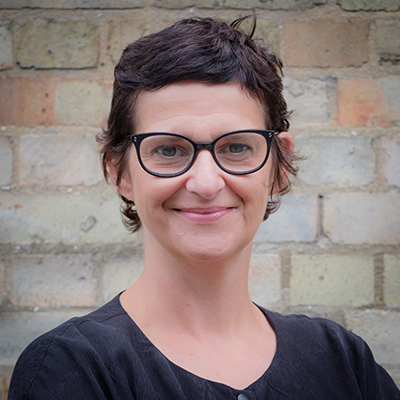 Susie is an advocate of local planning for culture and supporting young people’s access to creativity, and established Cultivate, a young people’s creative learning programme in south-west London. When not in the studio Susie can be found in the garden applying her enthusiasm for horticulture.